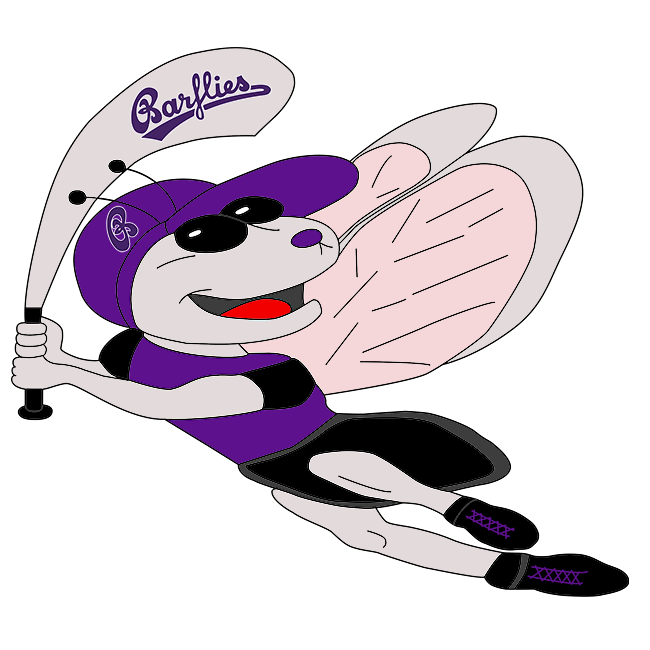 The Barflies Fall In Back-And-Forth Affair Against Ennepetal – Bochum Barflies e.V. The Barflies and Ennepetal Raccoons passed the lead back-and-forth on Sunday, but eventually Ennepetal prevailed 10-6. The Barflies gave up a two-run lead heading into the top of the ninth when Penjer singled off of Marco Warnath, driving in the go-ahead run. The Barflies collected five hits and the Raccoons had 13 in the close game. Ennepetal took an early lead in the first inning. Kunse grounded out, scoring one run on the play. In the bottom of the first, Laudien homered to deep right to tie it up again. After Ennepetal scored a run off a double in the fourth and an error during a pick-off attempt in the fifth, the Barflies answered with one of their own. The Barflies scored when Nils Brunjer walked four in the fifth, ending his day on the mound. The Barflies held the Raccoons to one-run innings through the first eight, highlighted by two putouts at home and doubling up a fly ball. Barflies scored four runs in the eighth inning. The big inning was thanks to a double, two singles and an error. Ennepetal tied it up again in top of the ninth with three straight base hits. A single and a double put the Raccoons up for good by two. An error by Beargie gave them two more insurance runs. The Barflies chances at a comeback where thwarted by Ennepetal’s closer. The high velocity pitches from the lefty Babinec were too much for the Barflies to handle, as the top of the line-up went 1-2-3 with two strikeouts and a grounder to third. Perjev earned the win for Ennepetal. He pitched three and a third innings in relief, surrendering four runs, three hits, striking out two, and walking zero. Warnath took the loss for Barflies. He tossed three and two-thirds innings, giving up six runs, nine hits, striking out two, and walking one. Brunjer started the game for Ennepetal Raccoons. He pitched four and two-thirds innings, surrendering two runs, two hits, and striking out four. Christian Theis started the game for Barflies. He threw five innings, giving up three runs, four hits, striking out five, and walking zero.